Apple CEO Tim Cook is due to meet with Indian prime minister Narendra Modi later this month during the latter's tour of the U.S. west coast, an Apple spokesperson confirmed on Wednesday. The spokesperson declined to say what the topic of discussion would be, according to India's Economic Times. Three sources for the newspaper indicated that the Prime Minister's Office is still in talks with Apple about an agenda. Modi may, however, want to persuade Apple to invest in manufacturing and R&D in his country. One Times source suggested that Apple's interest may be in learning about foreign direct investment regulations, with the hope of setting up the region's first Apple Stores. At present Apple is dependent on third-party resellers, as it doesn't even have a local online store. The company is working to rapidly expand its reseller network, with a particular emphasis on improving iPhone sales. Although iPhone numbers rose 93 percent in India during the June quarter, Apple has had difficulty making headway against Android-based phone makers, in part because phones are often sold in small independent shops that don't fit with the company's normal chain-oriented retail strategy. In terms of R&D, Apple currently outsources some backend software development to Indian firms like Infosys and Tata Consultancy Services. A local Apple-run R&D center might send more critical projects in India's direction. Apple's main manufacturing partner, Foxconn, has pledged to spend $5 billion on Indian factories, but it's not clear if any of them will make Apple products. 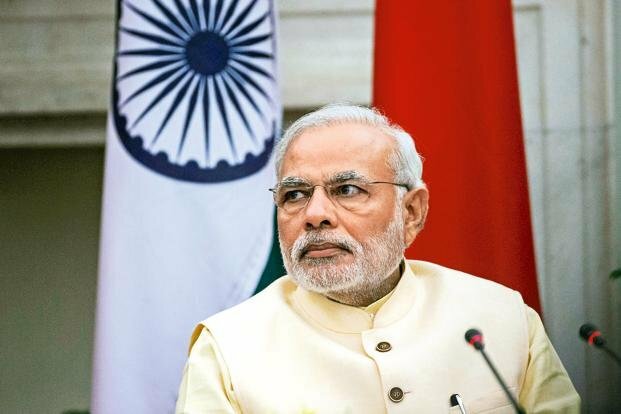 During his visit, Modi is also scheduled to meet with Facebook CEO Mark Zuckerberg, Google CEO Sundar Pichai, and Adobe CEO Shantanu Narayen.